“Furries” as they are known by Second Life Residents are avatars in the form of fictional anthropomorphic animal characters with human personalities and characteristics. Just as in the real world the “Fandom” subculture is a role play community that exists in SL. 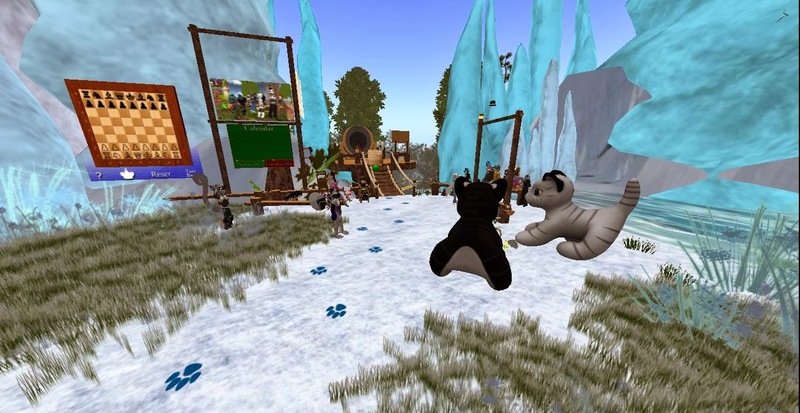 Many long time residents have seen furries at some time in Second Life and throughout the years they have integrated within the Second Life community in different ways. 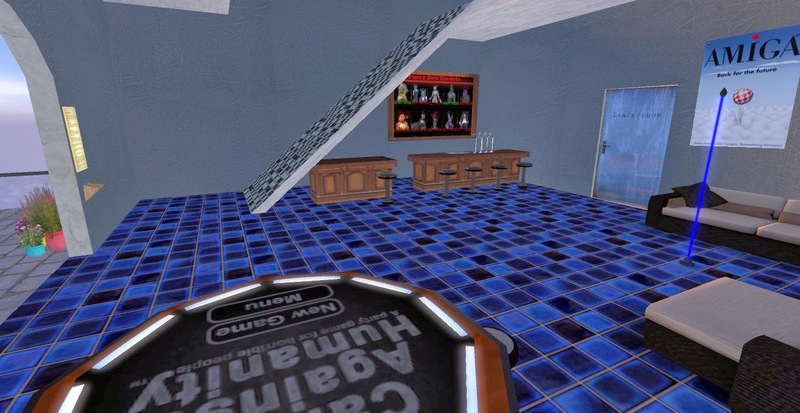 One of the more known Furries in Second Life is Bixyl Shuftan, owner of SL Newser. Besides him, have you noticed that we don’t see or hear much about furries anymore? This had the SL Enquirer wondering if this species of avatar are going extinct or could they just be migrating around unnoticed? Upon a little research, some places where furries reside have been found. These creatures still seem to be thriving within the Second Life community. Here are a few places they like to travel and socialize with other furrries. Luskwood is the oldest and original Furry Avatar Community and avatar creator since 2003. This location is a forest setting run by furries. This location is not just for furries, all are welcome. The Furry Den is mostly a hangout and party place for all the folks who want to have fun. It is a small venue with minimal lag. Since opening its doors in January 2014, it has had 5678 in visitor traffic traffic which clearly shows us that furries are still here in our Second Life community. This is a place where people can discover the world of furries, and where furries can find some nice stuff to buy. You will find live performances here also. It definitely is a place for other furries to hang out and chat with one another. Fuwa Fuwa! Shopping Mall: Furry mods and Accessories. If you are looking for fashion from an actual furry avatar to accessories then this mall would probably be on your list of places to visit. Shops include: Hello Grymmy! Ritz, GRitz, NekoMoMo, HOO, Birdy, No Pants, Sammich Shop, Remmora, Murder of Ravens, GNR, Meri's Desserts, Om-Nom-Nubsy, Tobi.and many more. Set in a futuristic theme it is a cool mall to explore. 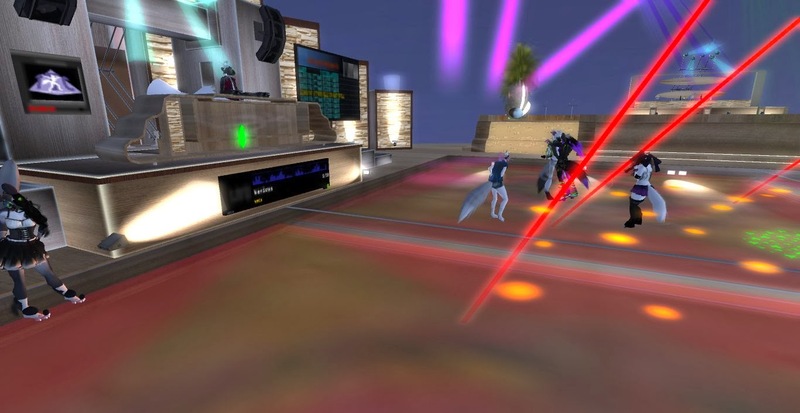 This is one of Second life's hottest furry dance club! Fresh music, live acts, events, entertainment, for Furries, and anyone else wanting to party. Since opening its doors only last week it has had a traffic of 7535 people passing through its doors, clearly showing us that furries may be quiet but they are busy having fun! Through the years, furries have been mistreated, banned and or discriminated against because of their lifestyle choice. Rather than die out as an avatar species, they found strength in numbers, paved their own paths and creating their own furry community activities. Times have changed, however, the furry community has remained loyal and true to their community members. They support both furry and human avatar visitors and welcome anyone to their venues. These places are great for learning more about SL’s Furry subculture and socializing without feeling different, singled out or judged. Ohhh, just now heard about your article from a friend of mine. Thanks for giving us furries some attention! Greetings from the Furry Den!